There is no other nonprofit quite like the Y. That's because we have the presence and partnerships to help deliver positive change. It is through the generosity of others that we are able to support and give back to our members and the community. 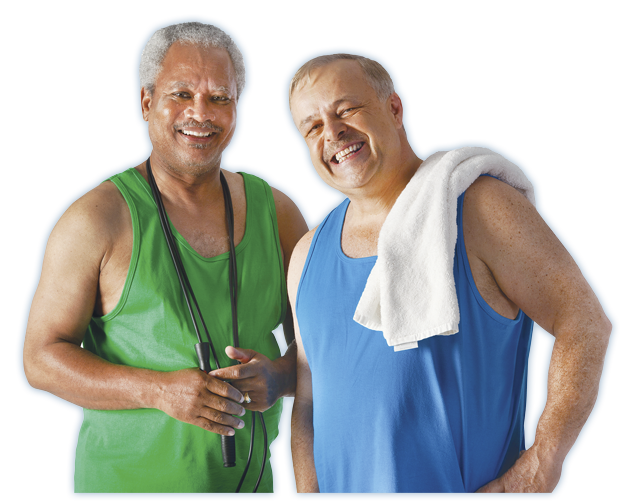 The Y nurtures the potential to improve health and well-being by helping to build a healthy spirit, mind and body for all. 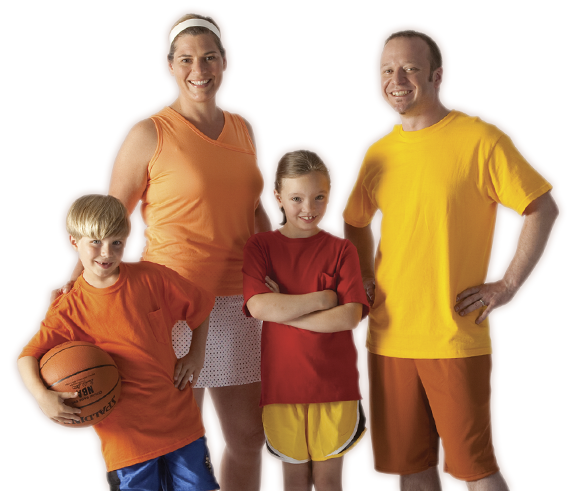 The Mon Valley YMCA is committed to high-quality programs and services that focus on youth development, healthy living and social responsibility. 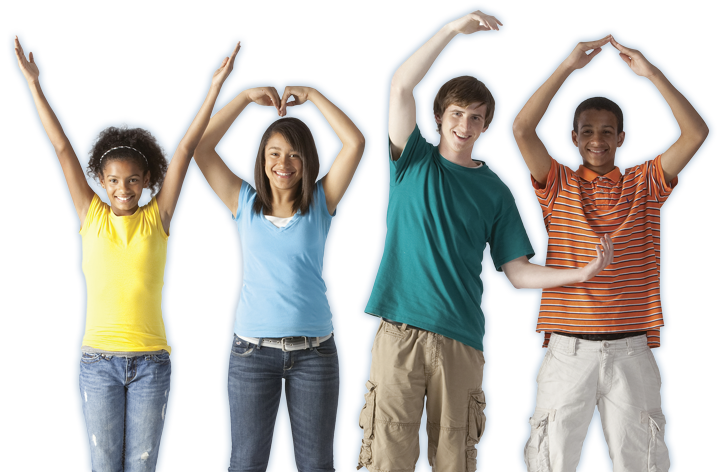 The Y offers the support and opportunities that empower people and communities to learn, grow and thrive. Our focus is to assist people in learning skills and attitudes that will enrich their lives, help them grow, and realize their full potential as members of the community. Fitness classes are canceled and there is no babysitting or childcare. Wishing you and your family a blessed holiday. We’re ready for another great summer! Summer Camp registration will begin on Tuesday, April 2. 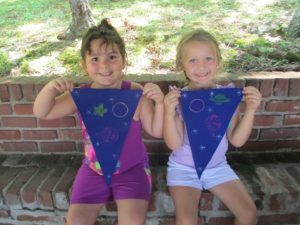 Visit our Summer Camp page for more information including camp themes and prices.